Learning how to protect yourself should not be a difficult task. You'll learn how to be aware of your surroundings and protect yourself in real life. We'll show you how to get out of danger and make your way to safety quickly and efficiently. Transform Yourself from the Inside Out at Personal Best Karate. Self-Defense Classes at Personal Best Karate: Get Fit & Learn to Protect Yourself. 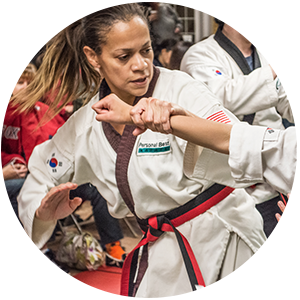 Our professional staff of homegrown nationally recognized and certified Martial Art Black Belt instructors will guide you to be your very best. A respectful, positive training environment is always a priority at our schools. 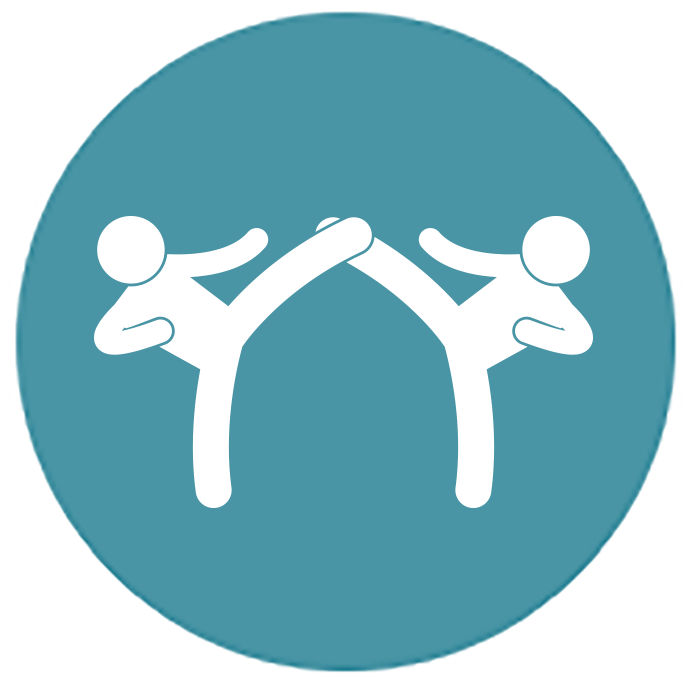 We keep our focus on helping you feel more confident and improving your physical fitness in a clean safe and well-maintained state of the art Martial Arts facility. 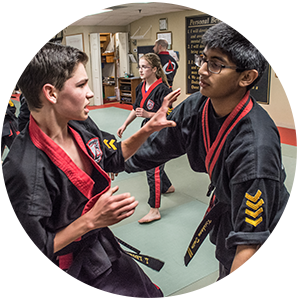 If you have wanted to learn self-defense and have the desire to be your best, you will be amazed at how fast you progress will be in our self-defense classes. 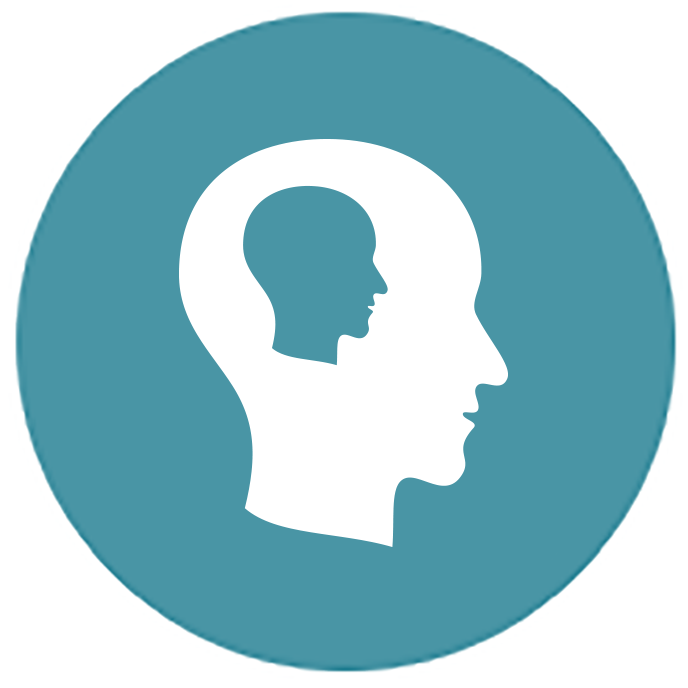 Give yourself the gift of peace of mind that comes from knowing you can protect yourself and your loved ones from harm. 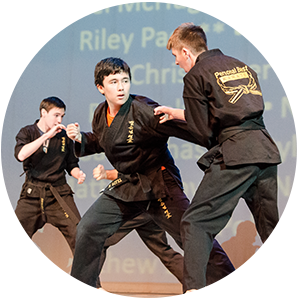 What Makes Personal Best Karate Different From Other Martial Arts Schools? 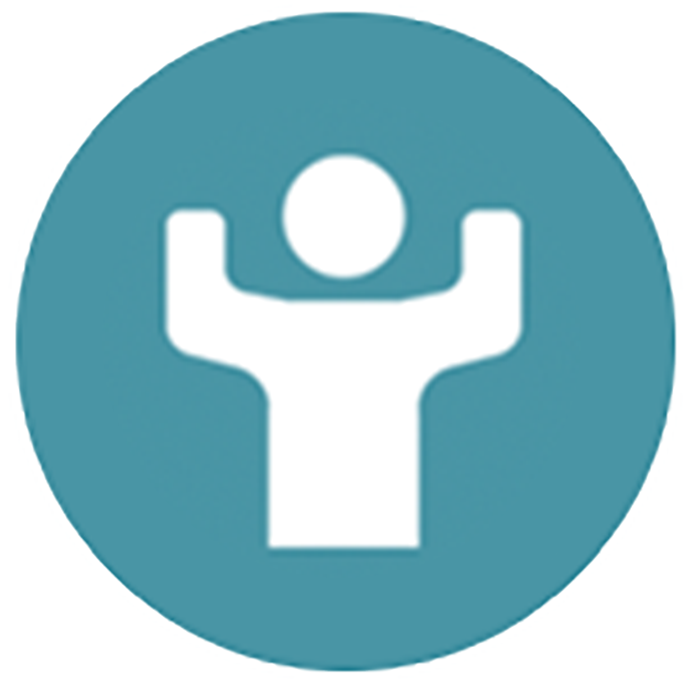 Get fit with like-minded individuals and become a part of our fitness community. Give yourself the gift that keeps on giving Begin your self-defense journey today!